Description: Book has wear to edges of wraps. A little scuffing to surfaces. One creased corner at upper fore edge. Flat signed by author on title page. 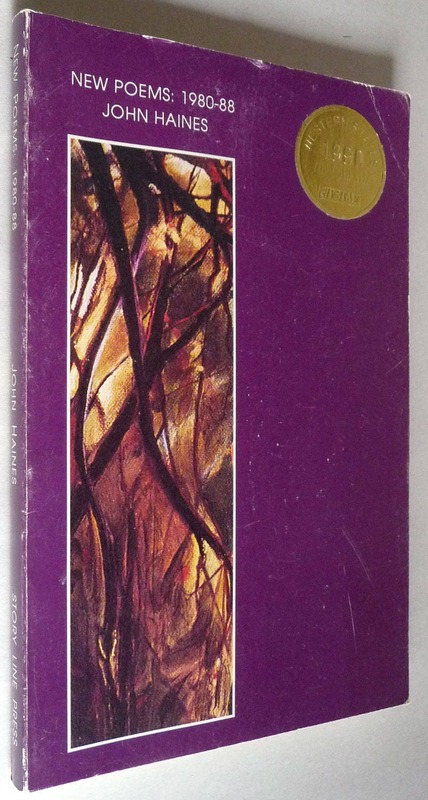 Winner of the 1990 Western States Book Award (WESTAF).